Started the day early as we only had a little less than a day planned for Cingjing. Bad bad day to be up in the mountains. It was raining all the way from Taichung to Cingjing. View of Sheep’s Show from the audience seats. 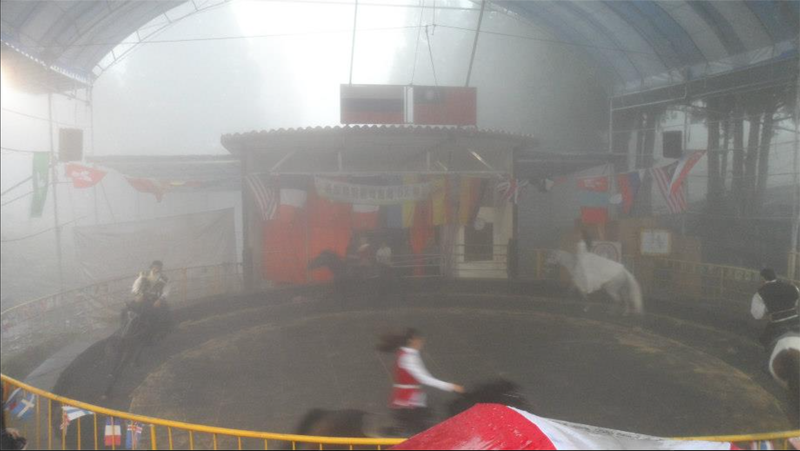 Weather was so bad that I could only hear the voice of the host, not seeing him, a lot of “meh…meh…” noises as well just not the sight of sheep when the show just started. Shortly after the Sheep’s Show was another performance, with a “standing ovation” of course. 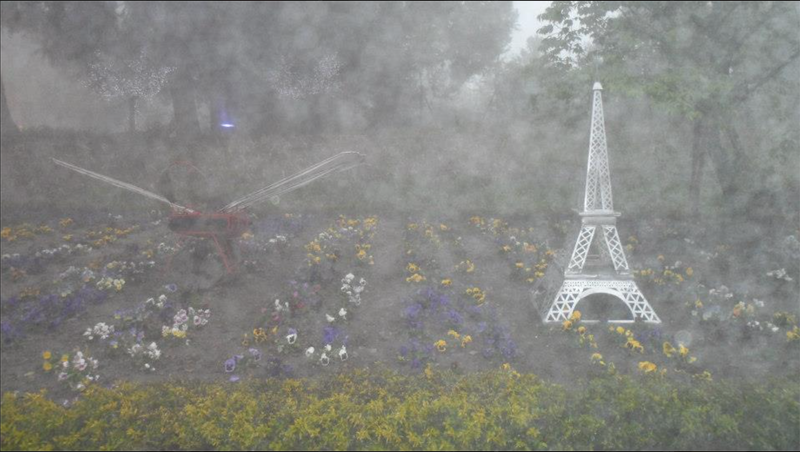 Small Swiss Garden (entrance fee included in Cingjing Farm’s ticket), small but sweet and nicely decorated. A pity with the weather in the way of a highly instagrammable place. Cingjing Farm Entrance Fee: NT$160 (weekday) NT$200 (weekend) NT$80 (with a Youth Travel Card), inclusive of entrance to Small Swiss Garden. 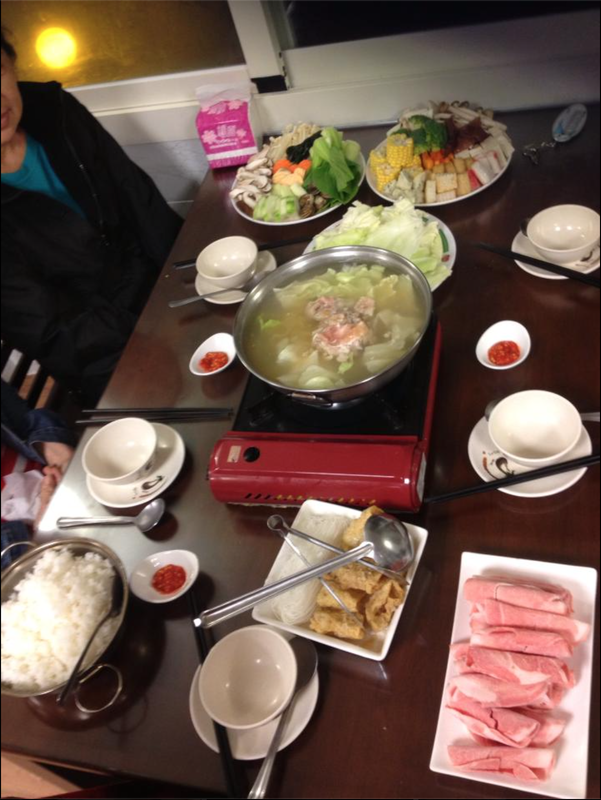 Though a bad weather for exploring, it was perfect for steamboat which was included as dinner from our accommodation. I would highly recommend staying at least 2 nights up in the mountains after this trip. There is more than just Cingjing Farm 清境农场 which you spent almost 3hrs travelling to, and you simply cannot visit the rest all in a day. Planning what to do in Taiwan? Check out what other places can you visit on a 10D9N Trip! Read further: How to Plan a 10D9N Taiwan Trip with just SGD500! 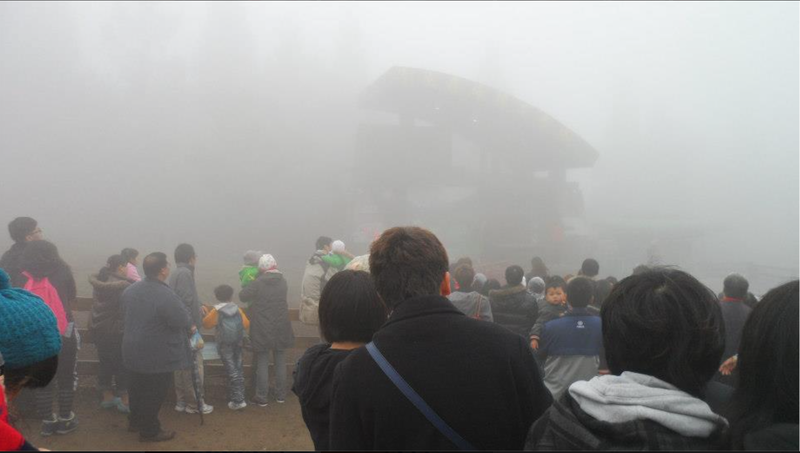 TAIWAN: Spending an afternoon at West Lake Resortopia 苗栗旅遊景點介紹: [西湖渡假村] A place for everyone. Hello! i would like to ask from Taichung to Cingjing how do we search for Gan Cheng Zhan? My family and i should be staying at 台中逢甲團體住宿9453 at 台中市西屯區西屯路2段282巷. 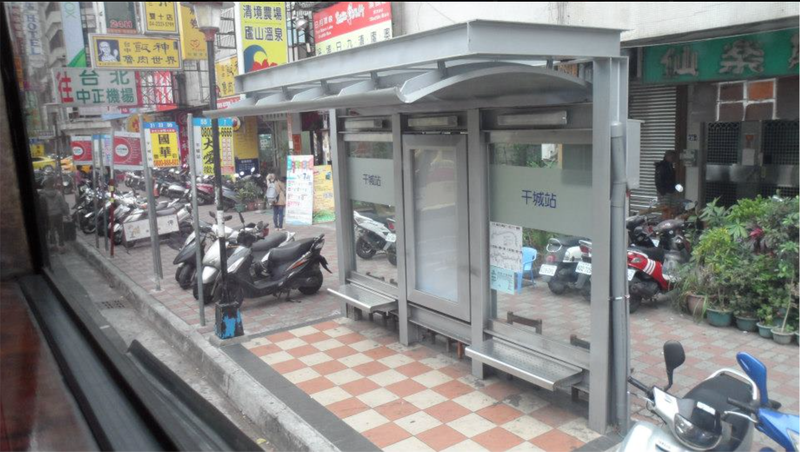 How do we get to Gan Cheng Zhan because it takes 1h to get to Taichung HSR to take Nantou Bus.